You know, I think I’ve only written about books in passing here on the blog, but in case you didn’t know, I’m secretly a bookworm. When I was a kid, I lived for the days that the Scholastic Book Fair came to my school. I never went anywhere (even on a 2-minute car drive) without a book a tow. I made my mom take me to the library weekly so I would have a constant stream of books to read and the first thing I packed whenever we were going on a trip was my stack of books. My parents used to joke that they would go broke trying to keep up with my book habit and a quick trip to the bookstore always turned into an hours-long visit, with my mom having to practically drag me out of the store. By the time I made it to college however, my free time to read for fun was pretty much cut down to zero. 90% of what I read during those years was for class and I only had time for personal reading on vacations. One of the things I was looking forward to most about finishing school was having the time to read for myself again. I missed that girl who constantly had her nose stuck between the pages of a book. Fast forward to the end of 2011- several months out of college. To my great surprise, when I did a quick tally of what I had read since graduating, the grand total was like 2 books. I couldn’t figure out what happened- I had all this free time now, why wasn’t I reading more? What I realized is that I was out of practice! I had gotten used to getting home from work and just vegging out with my computer on watching TV. I decided that I need to make time for reading again and what better way to put this plan into action than by setting a tangible goal? Thanks to Casee‘s recommendation, I joined Goodreads (which is a great way to keep track of books you’ve read or want to read) and my aim is to read 25 books this year. So far I’ve read 16/25, which is not bad, but I slacked off the last couple months when other things got in the way. Finally, we get to the picture in this post! 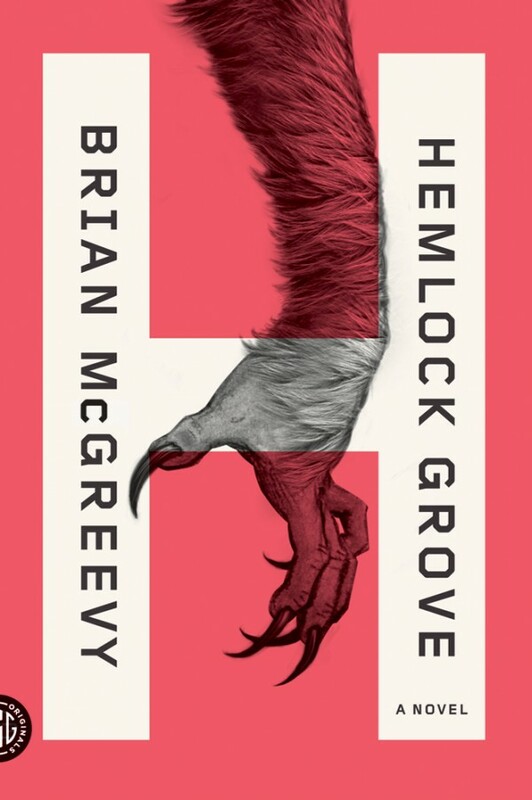 I recently started Hemlock Grove, a fairly new novel by Brian McGreevy. I’m not too far into the book, but I can already tell you that there’s a mysterious death, a werewolf, and a 7 foot tall teenage girl. The mix of mystery and horror makes this the perfect read for October, I think! I’ll make sure to share more thoughts once I finish the whole book. Also, this book got picked up by Netflix and they’re making a television series due to be released early next year. I probably will at least give it a try, as I always love to compare how they translate a book to the big screen. Wow, if you guys made it through all that, kudos! I know my last two posts have been rather word-heavy- guess I’ve got a lot on my mind! 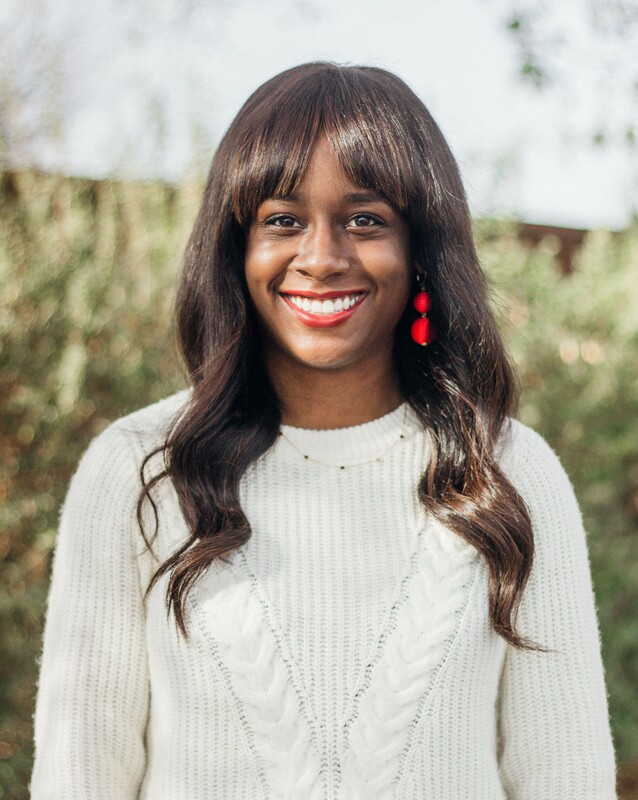 Also, I’m always looking for book recommendations, so let’s hear them in the comments! Tell me: What are you currently reading or planning to read soon?